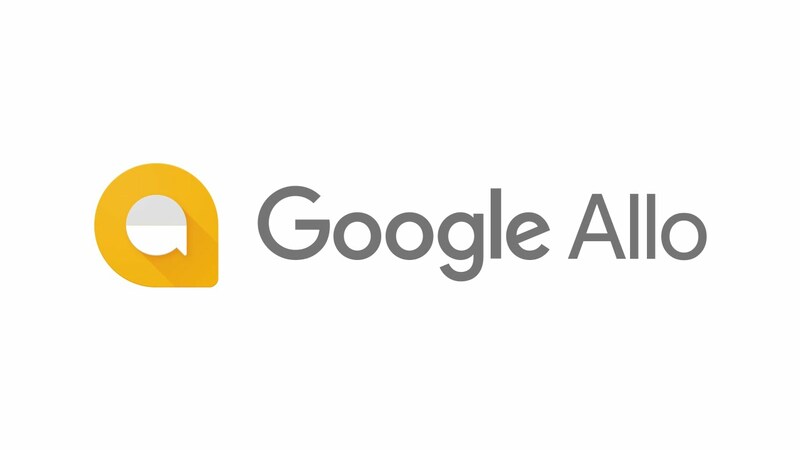 Today, Google is pushing a new update to their Google Allo app which is a major update. No, it won’t bring that elusive SMS fallback support we’ve been begging for, but for those who still use Allo as a primary means of communication it will add a lot more flavor to your conversations. Google is also Google is giving you the option to add a background to your chats. As you’ll see below, that could mean anything from watermelon to straight up black, to help with your eyes and battery. And as you all know the latest film by J.K Rowling coming up in few days, Fantastic Beasts. 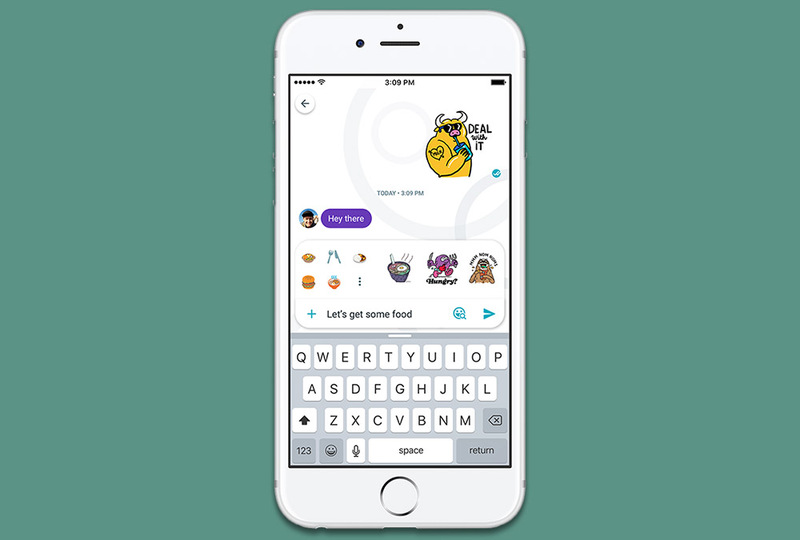 Google is now pushing out their related sticker pack in Allo. You can see a preview of it in the GIF below, which is also available for download. The update is rolling out from today and will reach everyone by the end of the week and if you want to sideload it via APK, we will post the APK as soon as we get it. Keep Checking! Update : APK is up!